One of the most frequently asked questions I get is how to layer for the cold weather months. Admittedly, this is something that took a while for me to learn when we moved from the balmy temperatures of the South to upstate NY. 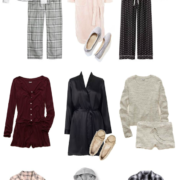 And because I understand that I have readers in all different locations with varying climates, I decided to do a post sharing some of my favorite ways to layer without adding too much bulk. 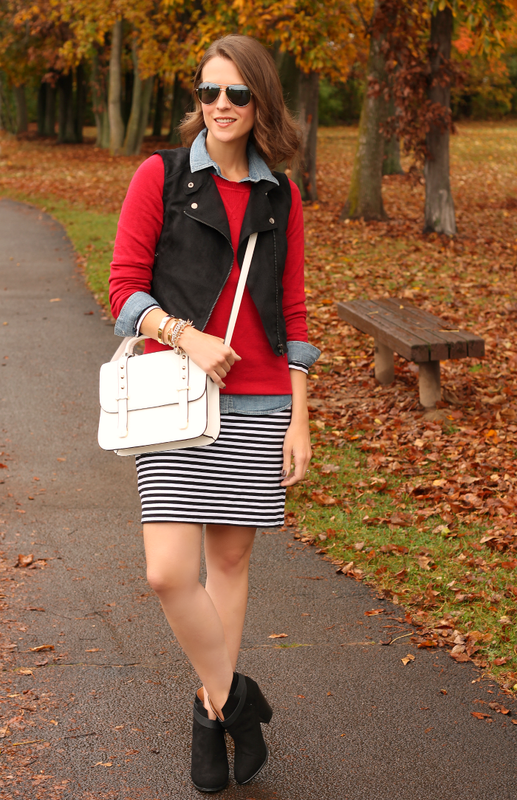 These Old Navy sweaters are ideal for layering because they have everything from lightweight knits to more substantial chunky pullovers & cardigans. 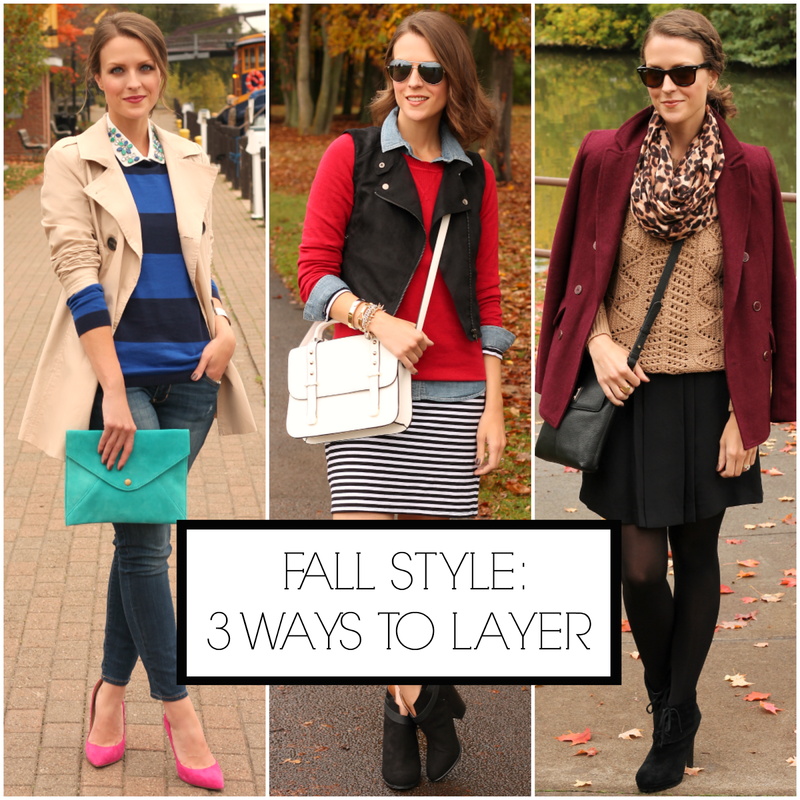 From cool to cold to frigid, there’s something for everyone here – let me know in the comments below which is your favorite look & if you have your own layering tips to share! I'm a sucker for anything animal print. 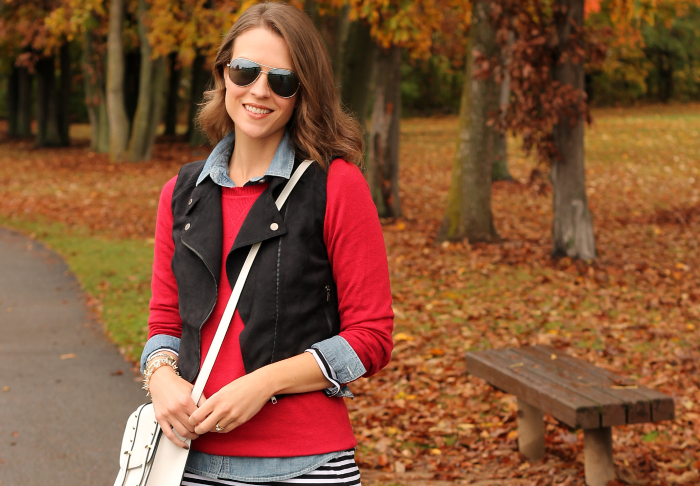 Cheetah/leopard w/ red or maroon is one of my favorite fall combos! love the third look.